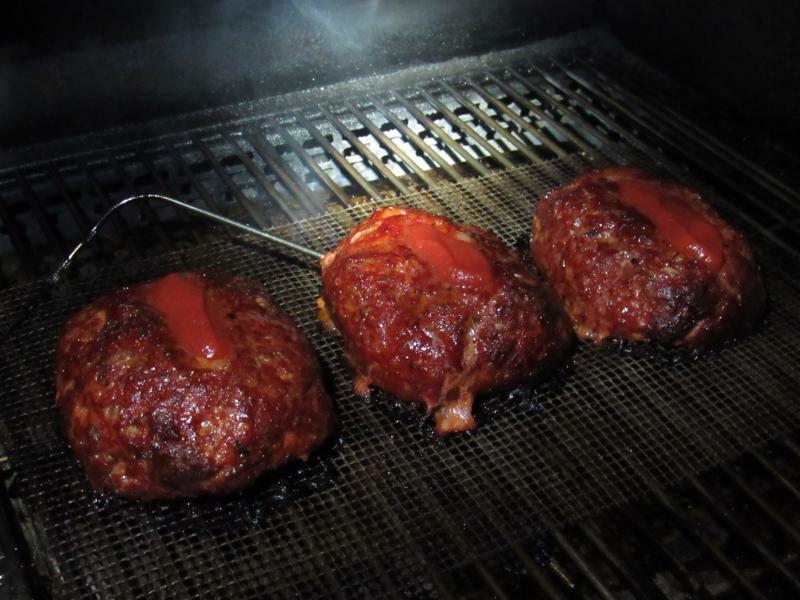 Hickory Smoked Mini Meatloaves - Ever since my first meatloaf in a wood pellet smoker-grill I've smoked too many of them to count. 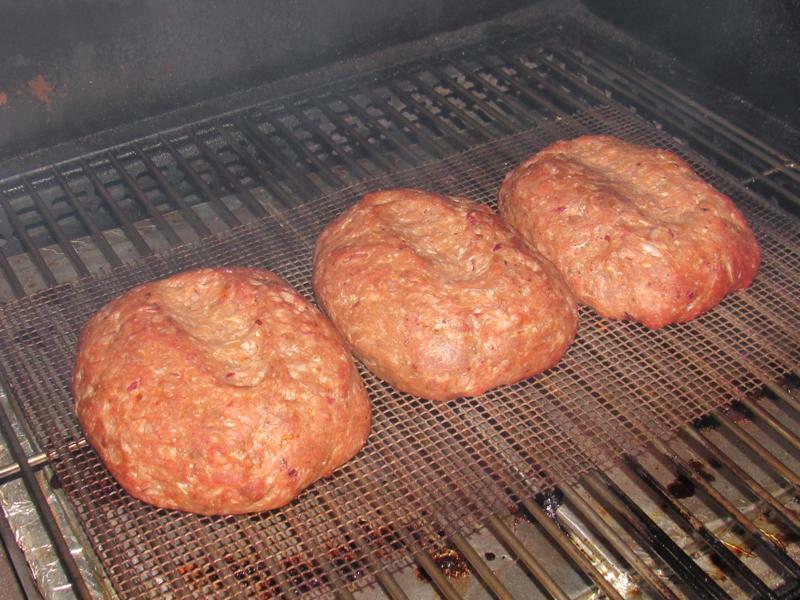 I've done two pounders, 1 pounders, and now I've added mini meatloaves to that list. 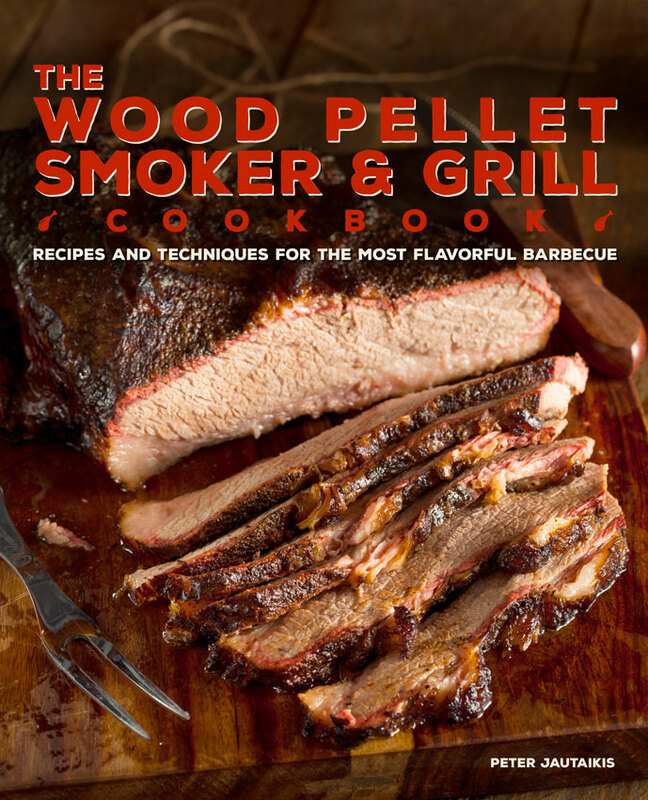 Right now I'm stocking up my freezer with smoked goodies for an upcoming RV trip. 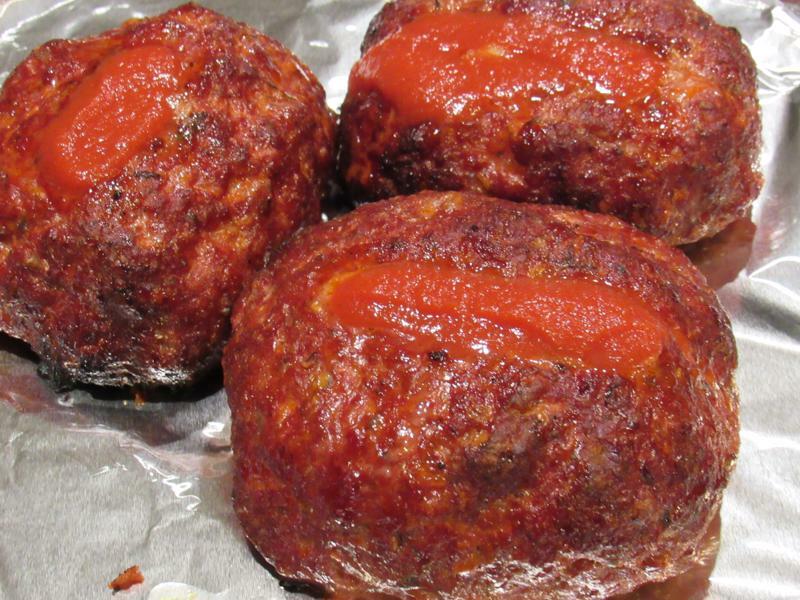 Since meatloaf is my all time favorite comfort food I wanted to make sure to add it to our menu options. 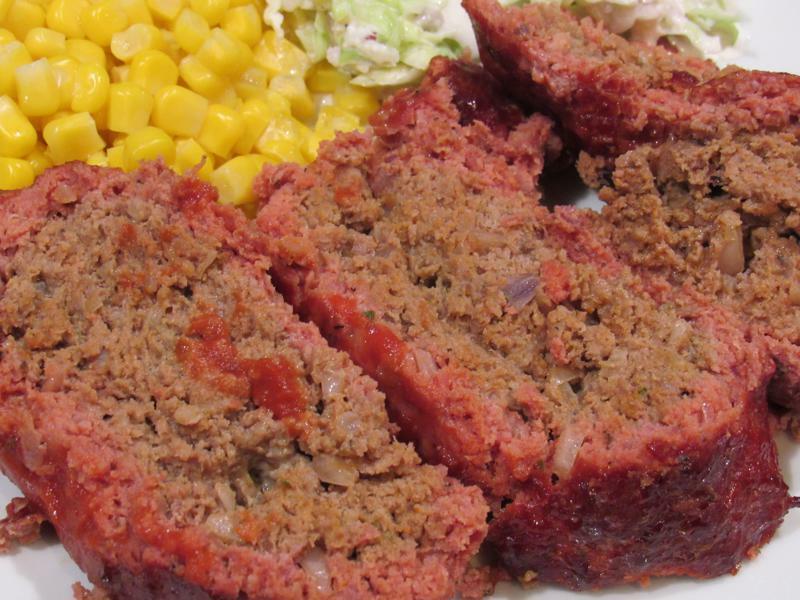 You can use your favorite meatloaf recipe or better yet use mine. I guarantee you'll enjoy it. 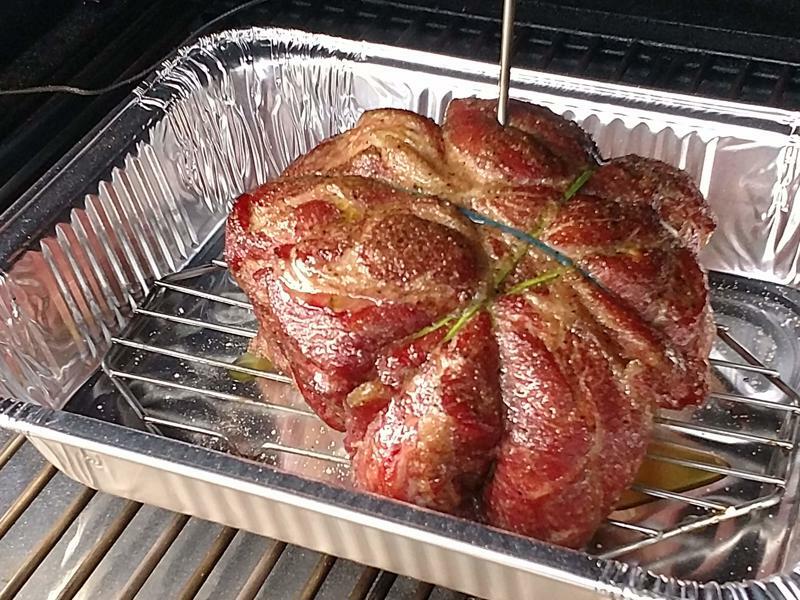 Rest the loaves for 15 minutes loosely under a foil tent ... Enjoy!! 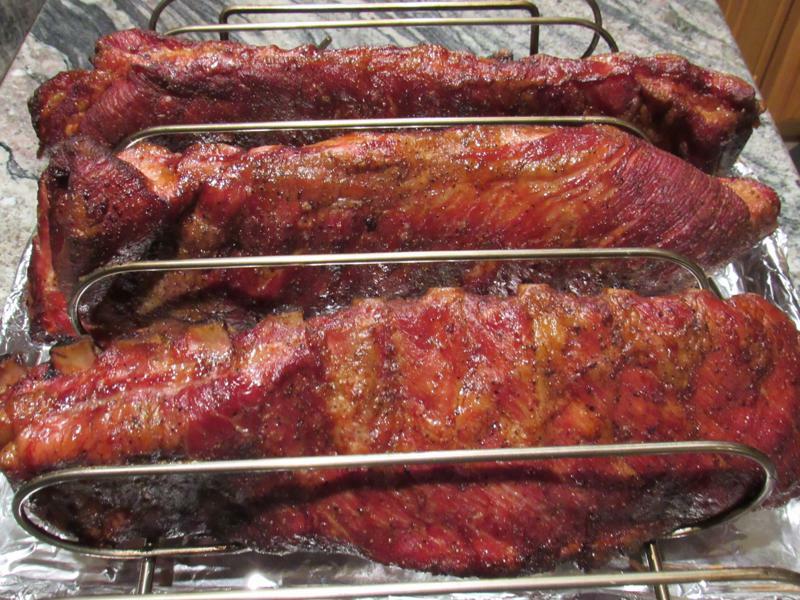 Pulled Smoked St Louis Ribs - These smoked St Louis ribs were "fall off the bone" and not "bite off the bone". 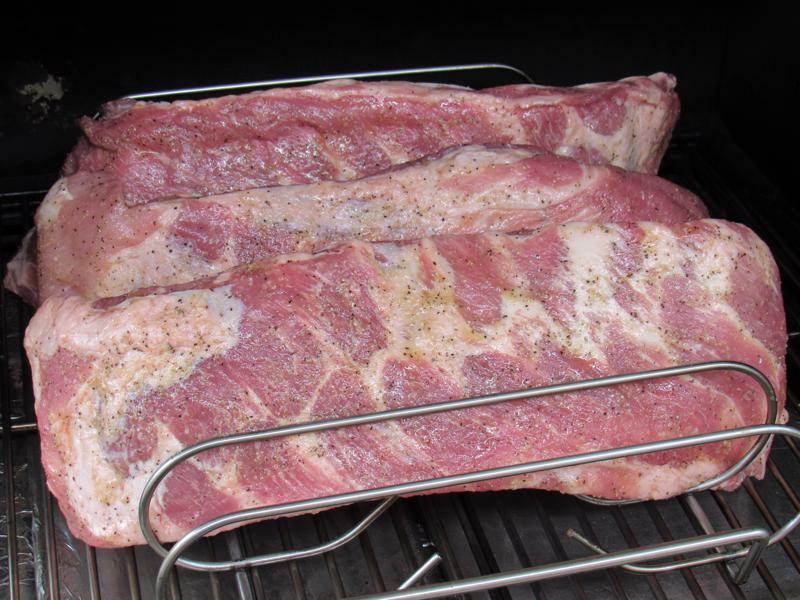 Therefore, in order to make it easier to eat, I decided to pull the ribs. 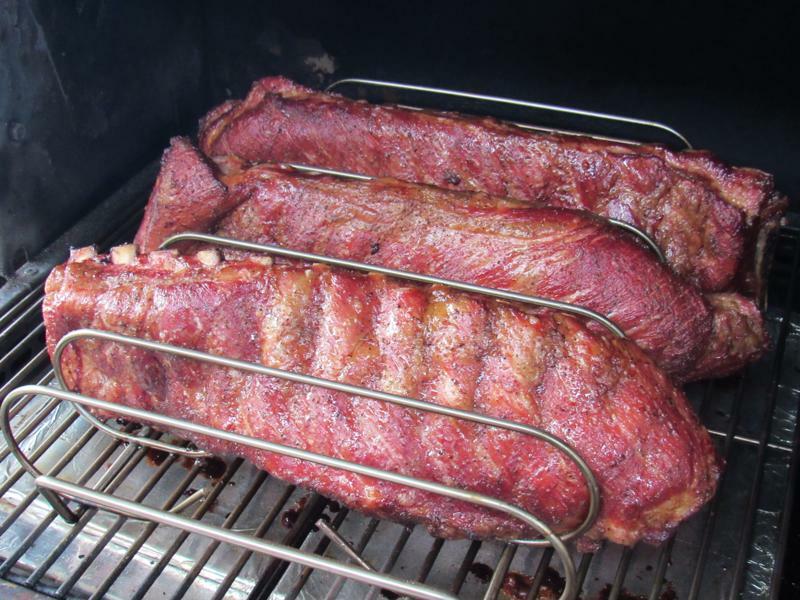 Either way the ribs were to die for! 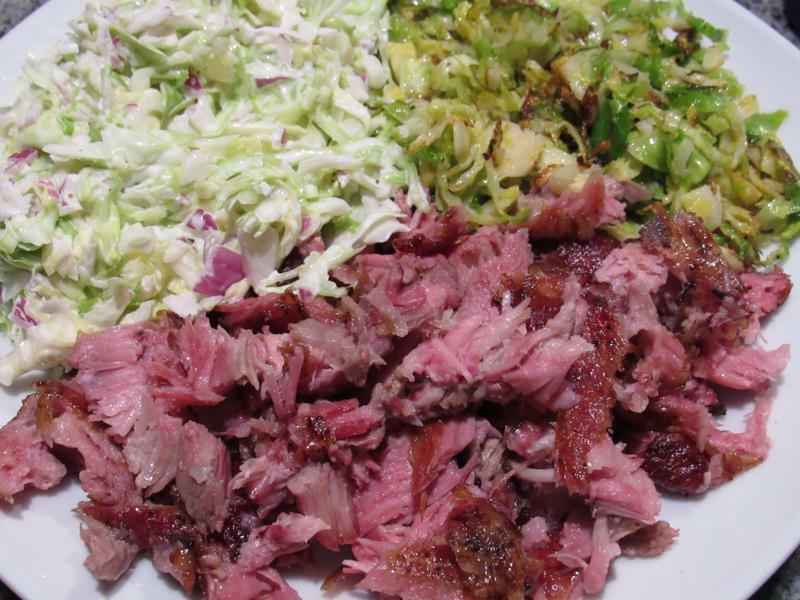 I topped the ribs off with a side of Cole Slaw and fried shredded Brussels Sprout in order to make it a scrumptious low-carb meal. 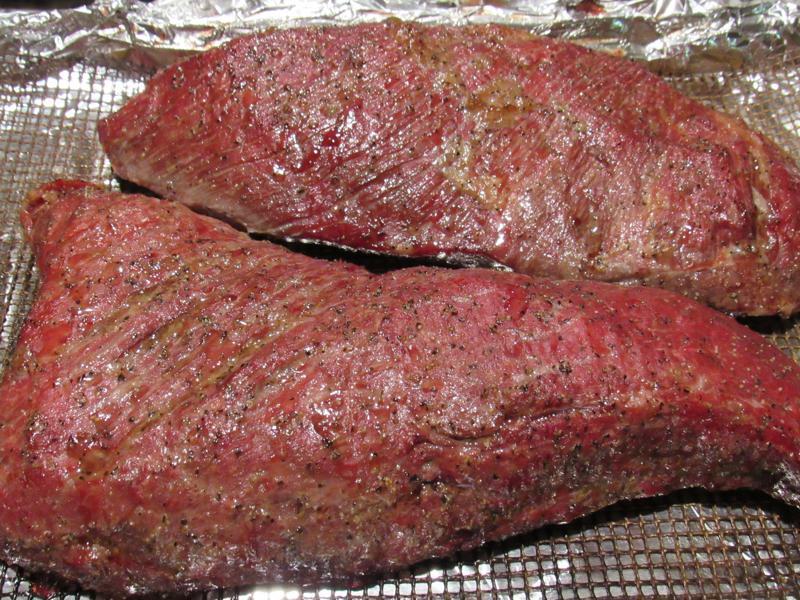 Smoked Dry Rubbed Tri Tip Steak - Over the last few decades I've cooked and been part of cooking hundreds if not thousands of Tri Tips either at home, on the road with my RV, and as a member of the Ripon Quarterback Club serving Tri Tip sandwiches at the local high school home football games. 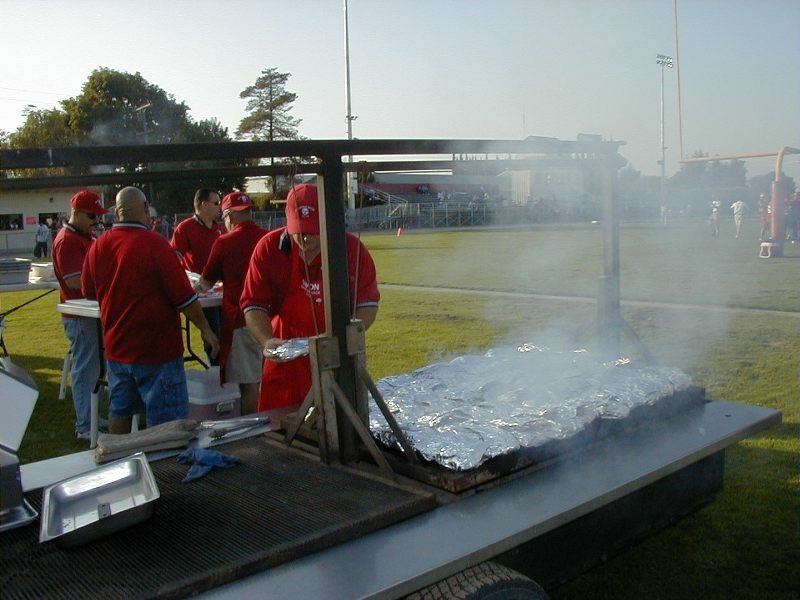 The club still grills 200 to 400 lbs of Tri Tips a game depending on the expected size of the crowd. 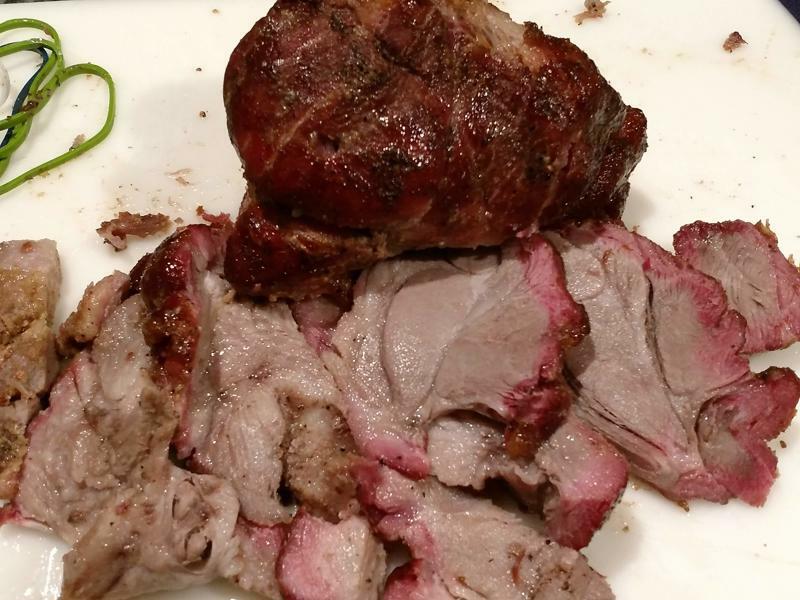 We grilled the Tri Tip according to classic Santa Maria methods. Either way, the results are simply delicious! 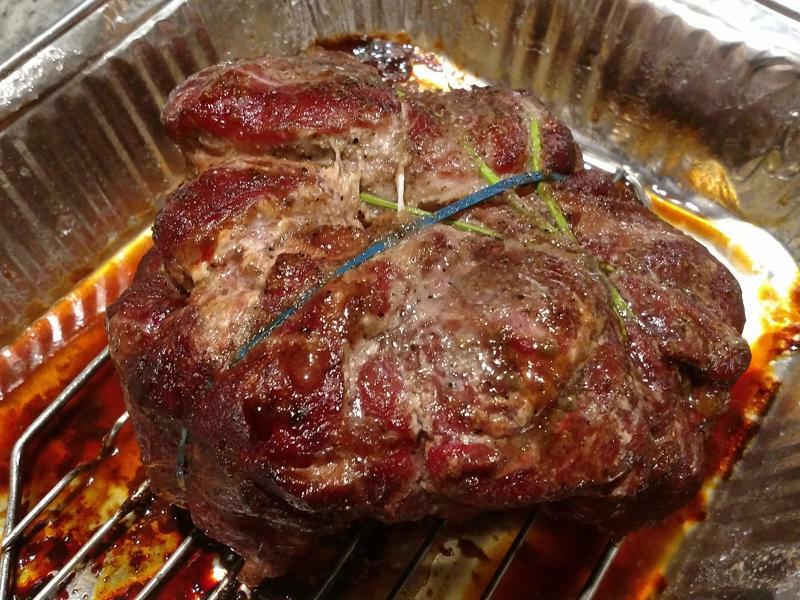 Oddly enough I have never known a Tri Tip Roast to be called a Tri Tip Steak! 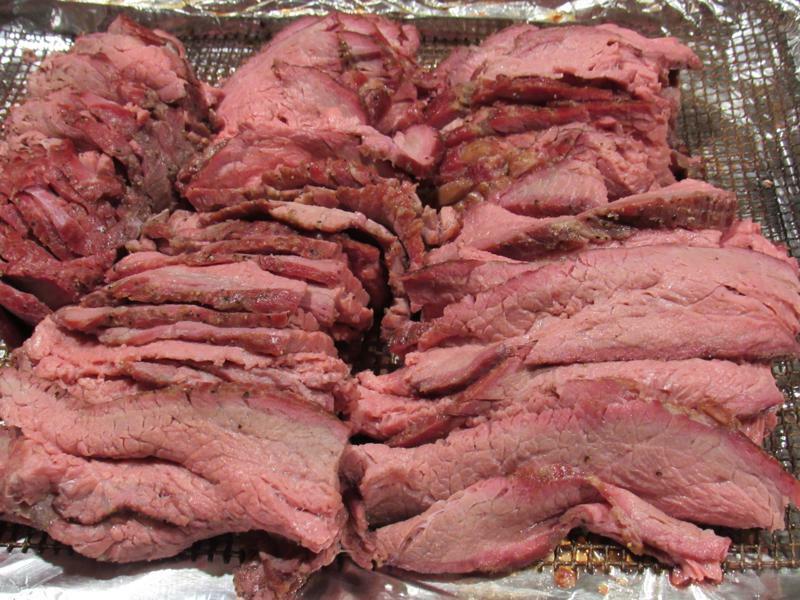 But who knows why Costco has chosen to calling it a steak instead of a roast. 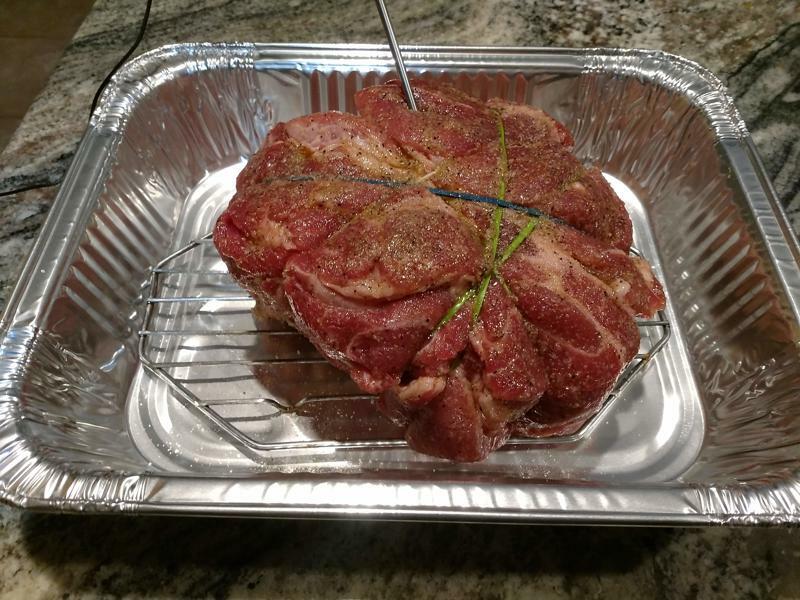 No matter what Costco chooses to call these roasts I have smoked/cooked them in a multitude of ways but no method is easier than just a straight smoking recipe. 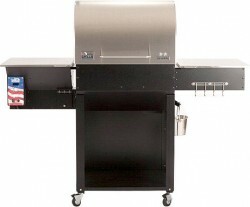 When picking my Tri Tips I never buy anything below choice grade. That's why I always purchase the majority of my meat Costco. It's hard to beat their quality and price. 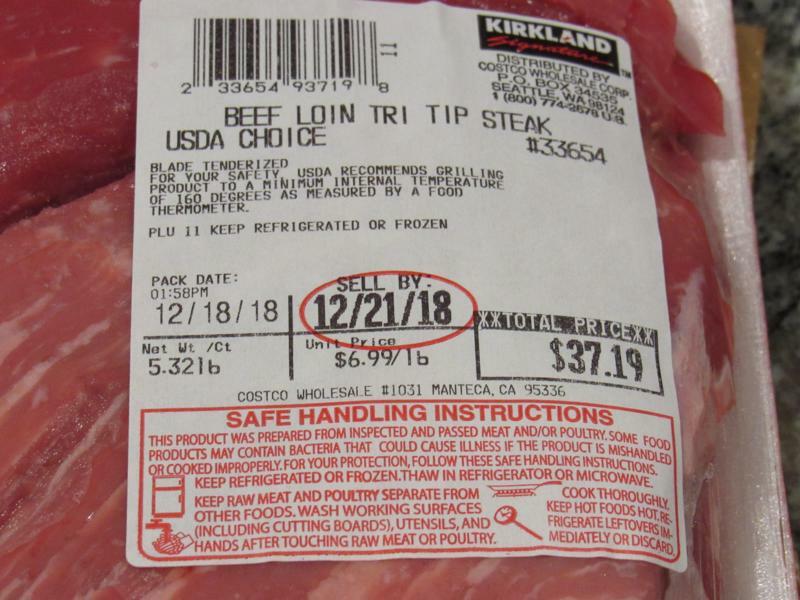 While checking out the label I noticed that Costco is being quoting USDA guidelines for Tri Tip internal temperatures ... 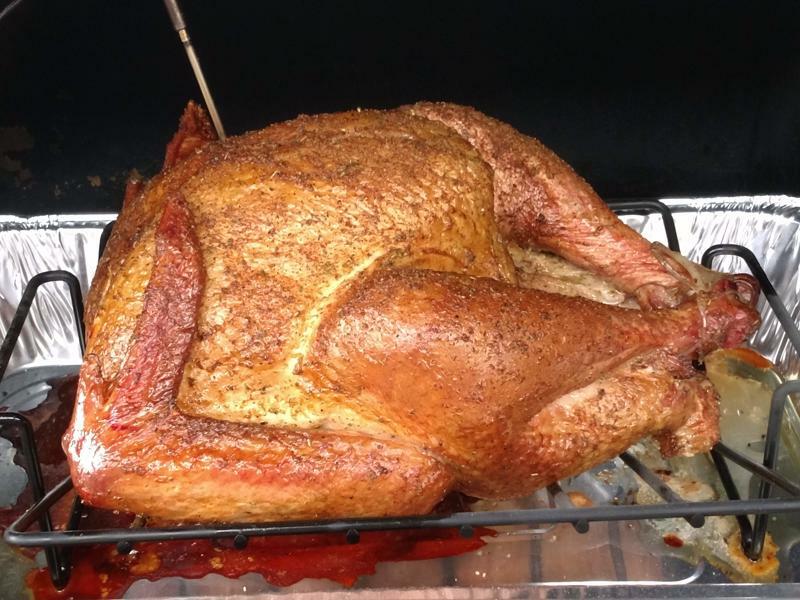 They recommend grilling the product to a minimum internal temperature of 160ºF ... yes, you read correctly - 160ºF! 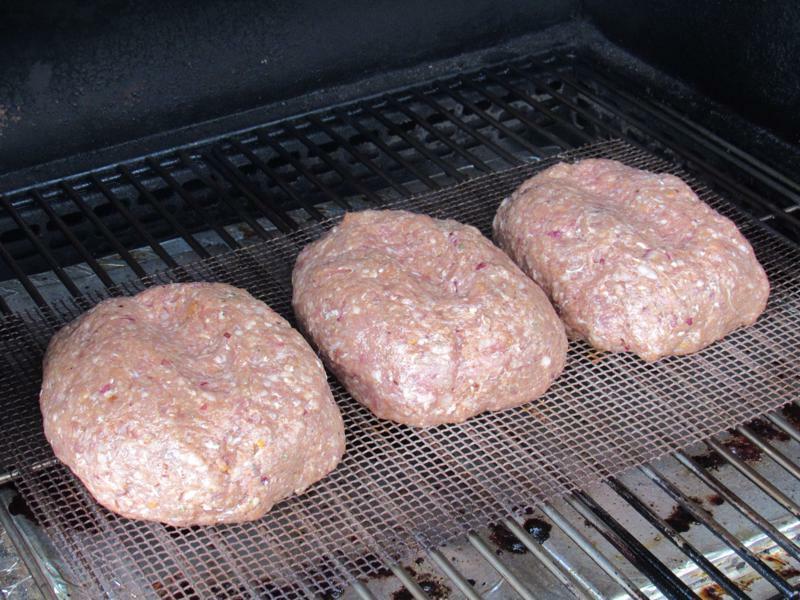 What a waste of good meat that would be. 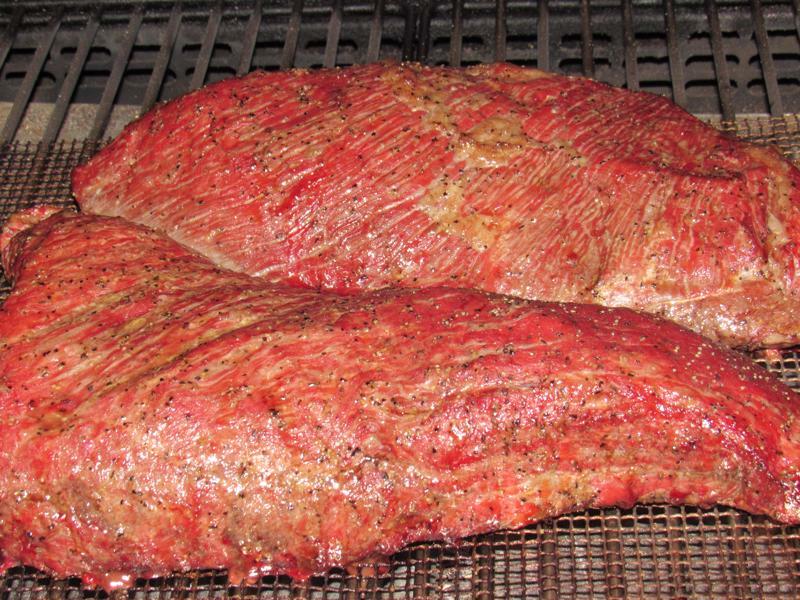 Most people cook their Tri Tips to a temp of 130º - 145ºF. 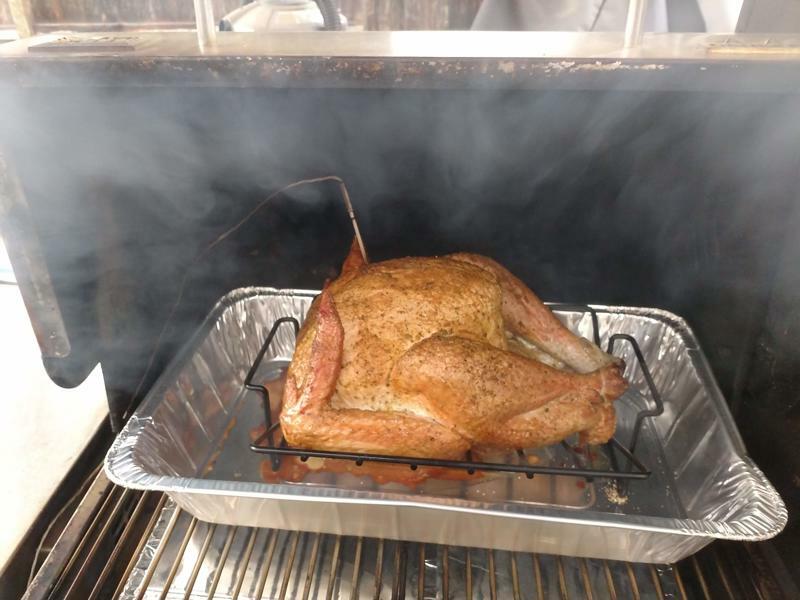 I prefer 145ºF which is perfect for our family as the photo below shows. 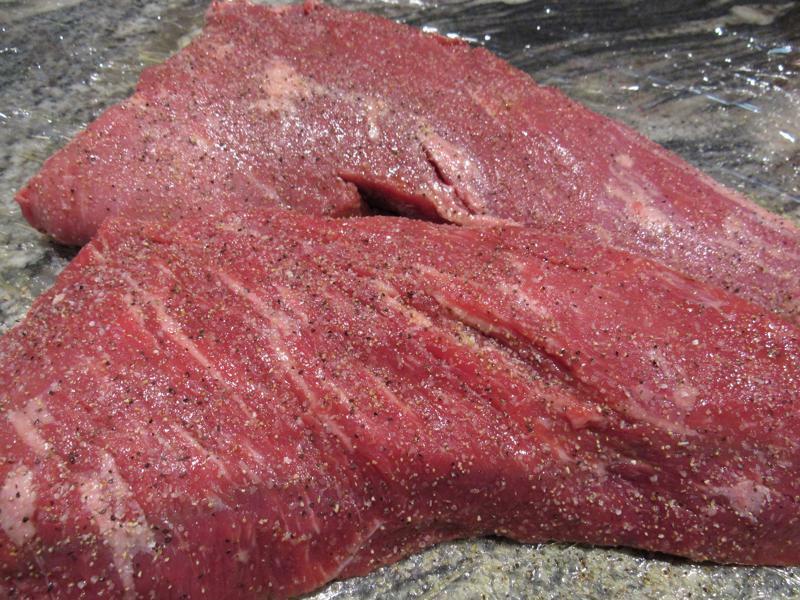 But if you choose to go beyond an internal temperature of 145ºF then I highly recommend you cook your Tri Tip as a "Trisket" ... a Trisket is basically a Tri Tip cooked like a Brisket and is taken to an internal temperature of 200ºF. 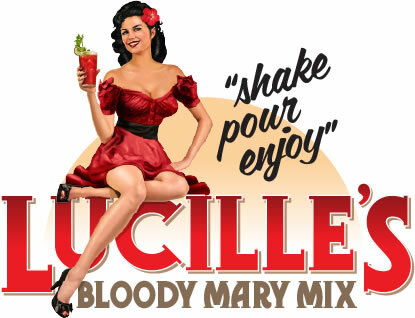 Try it sometime and you'll be surprised just how delicious it is! 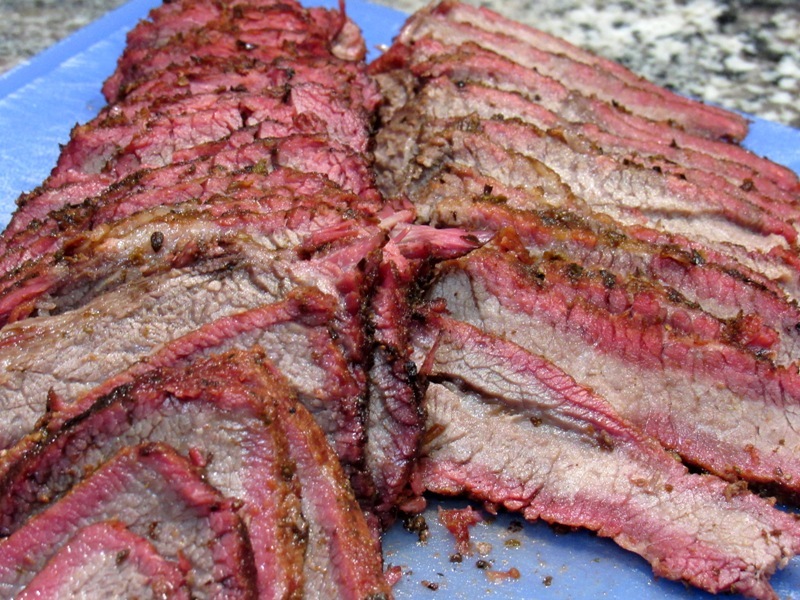 When it comes to smoking a Tri Tip my smoked Dry Rubbed Tri Tip Steak recipe is as simple as it comes. Like I said ... "Easy Peasy"